Functional movement means so much more than just »open and close«. The GRASS brand stands for visionary development, top quality, technical precision, progressive design and exemplary protection of the environment. 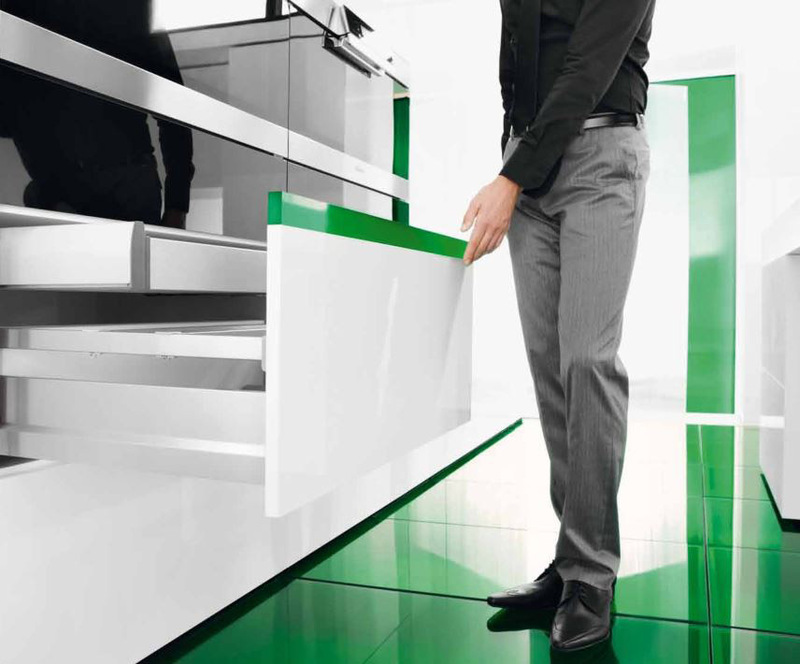 GRASS has ranked among the world’s leading developers and manufacturers of movement systems for over sixty years. 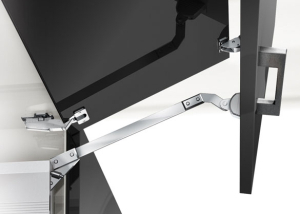 GRASS slide and hinge systems, as well as flap and corner cabinet systems, are brand products which bring the furniture of well-known furniture brands and exclusive cabinet makers to life. 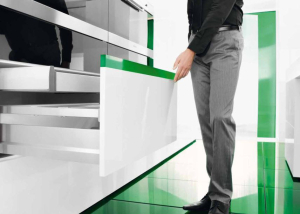 Our versatile, comprehensive drawer range offers maximum comfort and individual design options – including the slides and add-on system. Exclusive flap systems for top requirements in design, technology and operating comfort. 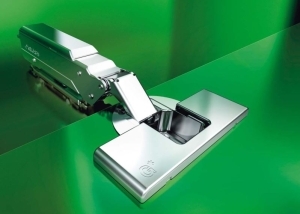 Our lift mechanisms offer perfect movement solutions for every application. 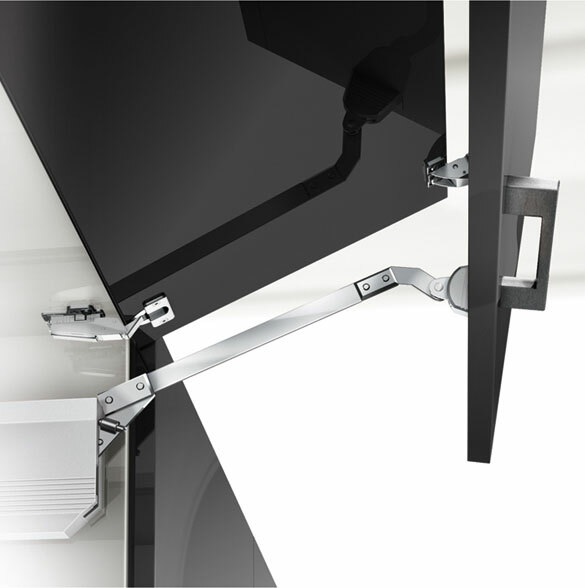 Our versatile hinge systems offer everything that moves doors: finely tuned movement systems with style, top quality workmanship, functionality and operating comfort.